Watch the performance on the WRTI Facebook page. WRTI's Susan Lewis (left) with vocalists from Craftsworks Ensemble and musicology scholar Emma Schnell Barnaby (third from left). In 1640, the Bay Psalm Book was more than a religious text: it was the way many people in colonial America learned to read and write. 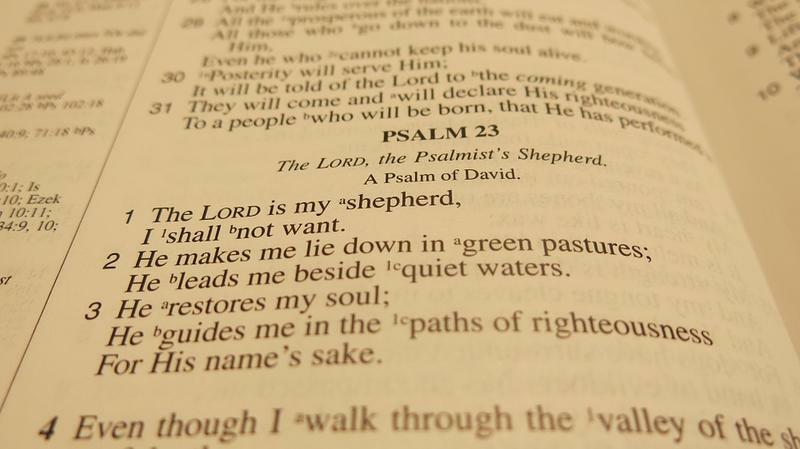 The biblical poems, or psalms, were translated from Hebrew into English metered poetry. People could then easily memorize them, and sing the words to what became familiar tunes of the times. Today, the Rosenbach Museum and Library has one of only 11 copies left of this staple of 17th-century American life. 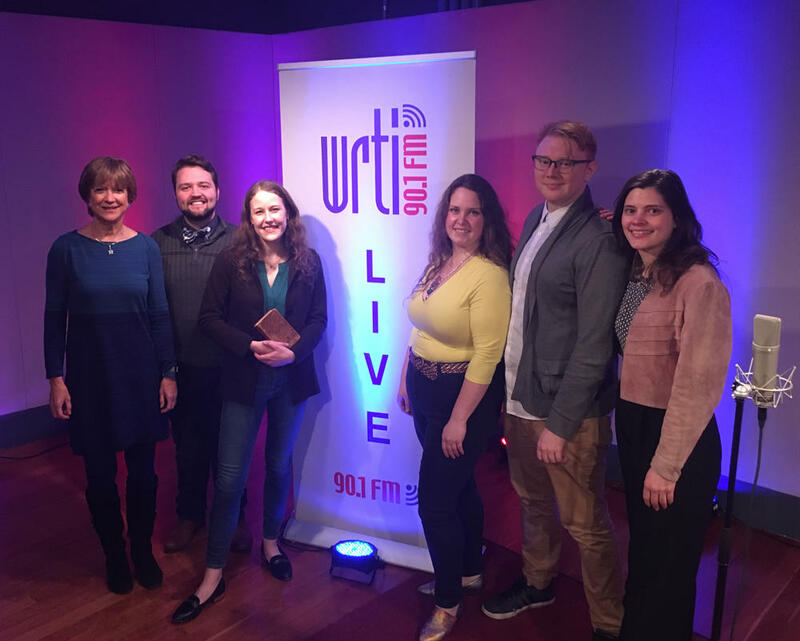 In the WRTI 90.1 performance studio, Emma Schnell Barnaby gave historical context, and a vocal quartet from Craftswork Ensembles sang a selection of these psalms—highlights of their upcoming program at the Rosenbach Museum and Library on April 19th at 6 pm. Barnaby is a PhD student in musicology at The University of Pennsylvania. Her research focuses broadly on English church music, and, along with English, Scottish, and early American metrical psalmody, her interests include the place of music in the cultural history of the English Reformation. She has also done extensive research on the changing nature of music history textbooks over time. Craftworks Ensembles has a roster of professional musicians working in the greater Philadelphia area. Founded in 2017, its mission is to be an advocate and resource for working musicians through helping preserve early music and chamber music, by performing and recording new music. Program for Broadcast: Psalms 23, 27, 22, 84, and 121. They'll be sung to familiar tunes of the time, some of which are also popular today. They include Chichester, Dumfermling, Windsor, York, and Winchester. And check out their performance on Thursday, April 19, at 6 PM at the Rosenbach Museum and Library in Philadelphia.